Time to Create Your Account on the AAMD Website! 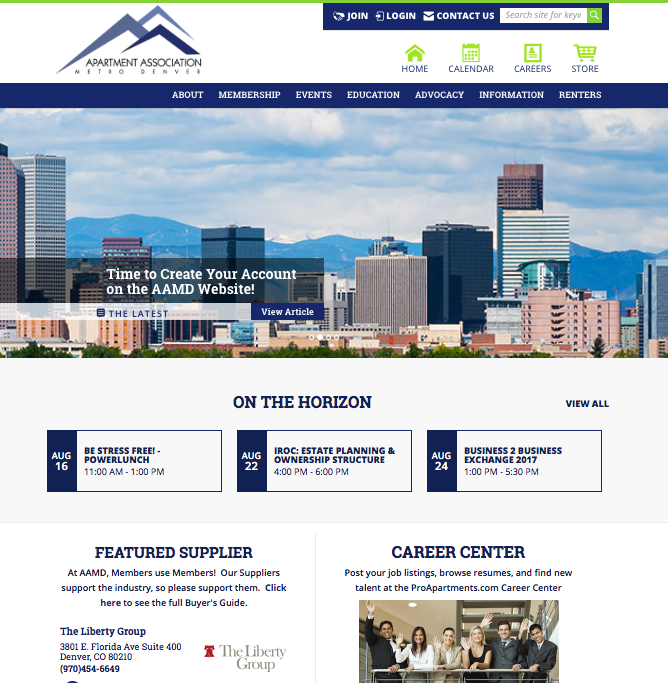 Welcome to the new Apartment Association of Metro Denver website! AAMDHQ.org has a brand new look and features to optimize your member experience! This is a huge upgrade, and while we are still ironing out some details, we're excited about the following new features you can do with your new login! 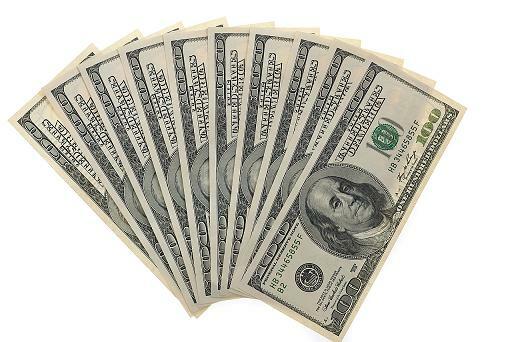 Create Your Member Profile and be entered to Win $1,000! All individuals who have created a profile by 11:59pm on September 30, 2017 will be entered in a drawing to win $1000! All profiles created must be individuals who are associated with a member in good standing with the Apartment Association of Metro Denver (in other words, their dues have been paid). One entry per person. We hope you enjoy all that your new website has to offer! If you have questions or concerns, please email Christopher Dean at cdean@aamdhq.org.